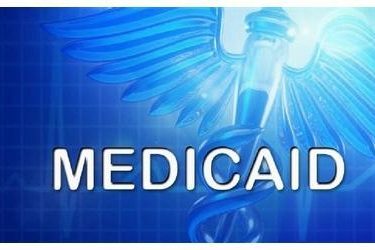 OKLAHOMA CITY (AP) – Oklahoma providers who treat patients covered by Medicaid may soon get their first pay rate increase in nearly a decade. The Oklahoman reports that the Oklahoma Health Care Authority announced Wednesday it’s considering raising rates paid to providers. The authority administers SoonerCare, the state’s Medicaid program. Long-term facilities would receive a 4 percent rate increase. Physicians, hospitals, and pharmacies would receive a 3 percent increase. The authority says the plan won’t require more state money because a new law requires the authority to use savings and drug rebates for rate increases. The authority’s board will consider the increases Sept. 13. If approved, providers would start receiving higher rates Oct. 1, marking the first increase since 2009. SoonerCare covers about 796,000 people, the majority of whom are children.